Sports clubs adopt analytics for many reasons, and in so doing they utilize a variety of solutions. All projects, however, maintain the common goal of leveraging analytics to help transform data into insight and action. 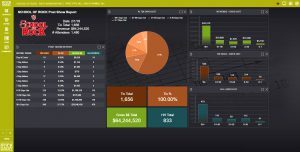 The primary advantages of centralizing and visualizing data are: improved understanding of the forces shaping markets and revenue, and better insight for organizations to act on that knowledge. 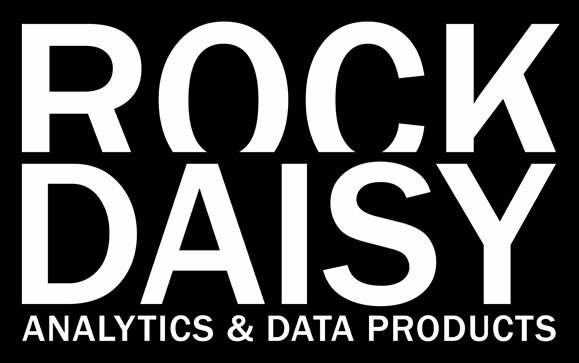 RockDaisy’s founders and staff are data analytics engineers with decades of experience developing and delivering analytic solutions for the National Football League. We helped clubs make better on-field decisions by identifying the key stats and player attributes that drove team performance. 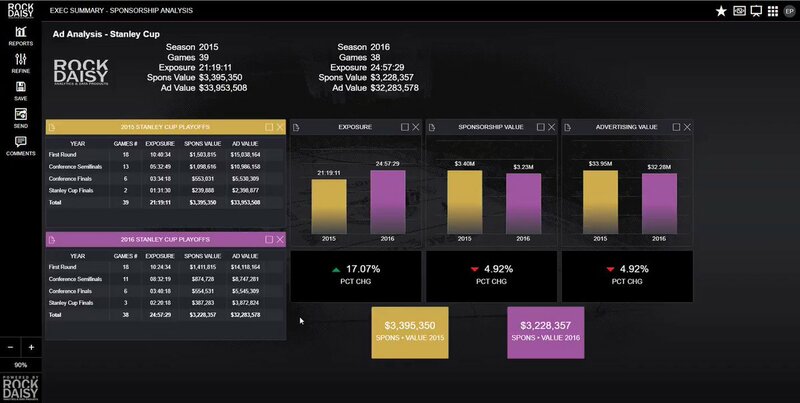 We also helped clubs off the field by connecting ticket and concession sales with fan purchase activities and demographics to optimize marketing and fan engagement. Building upon those same principles, we recently launched a proprietary ticketing module, in order to provide sports clubs deeper insight into their ticketing data. A number of clubs are currently implementing our brand new module. Understanding your ticketing data will help improve your customer profiles, ticket pricing strategies, and overall ticket sales performance. Customer Profile – Instantly know who purchased tickets, which tickets were purchased, and exactly when the purchase was made. This information can be leveraged for remarketing purposes and will help increase customer retention rates. Gaining insight into ticket buyer demographics and purchase patterns will improve ticket sales forecasting as well as overall sales revenue. Ticket Pricing – Better understand “ticket market value.” What are customers willing to pay for tickets based on location, day, game promotion and historical trends? Ticket Sales Performance – Instantly know which games over/under performed in terms of ticket sales, and identify forward-looking trend factors. Automating and analyzing ticket sales leads organizations to a better understanding of numerous business aspects, including marketing, corporate partnerships, concessions and merchandise. The ticketing module can initially launch at a basic level, and later be connected to external systems, including but not limited to CRM, Surveys, Customer buying channels (paid search, email campaigns etc.) to improve business performance. 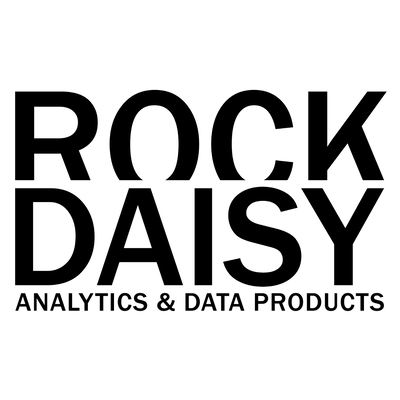 To learn more about RockDaisy’s ticketing module, contact us for a demo or free trial.